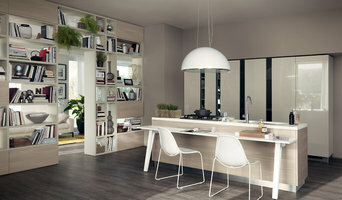 Scavolini Soho Gallery is the flagship store and gallery showroom for Scavolini, Italy's most reputable brand of high end Italian kitchens and bathrooms. With over 40 models and 600 finishes, we offer our clients an exciting range of styles and prices. Stop by our gallery for an authentic Italian cappuccino and a tour of our vignettes! Since 1980, Concept Kitchens has been at the heart of their clients homes with elegant kitchen designs. We emphasize every detail for each client as if it were our own. After all, the kitchen is the center piece of your home. Our professional designers and installers approach each project from inception to completion. Every phase is carefully staged, beginning with the Demolition and with our in house A rated installers. We offer a large array of fine cabinetry from traditional, contemporary, transitional, and modern. We also offer a wide selection of appliances. Give us a call today and we look forward to working alongside your renovation journey! 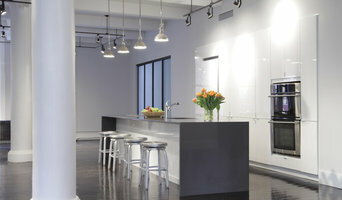 You can visit our showroom at 441 Kings Highway Brooklyn, NY 11223. We are suppliers of multi-residential kitchens. History of Exotic Home Expo We live in a time where everyone wants to shop online. The conventional way of going to your local brick and mortar retailer is slowly fading. People are starting to shop more online because it is convenient and often times cheaper. The president of Exotic Home Expo saw this opportunity and decided to jump on it. Even though many competitors exist the president of Exotic Bath Expo sought to provide a unique home improvement fixture market in which the customer can have the widest variety of choices and options, and at the same time offer a friendly and impeccable customer service experience. And so, Exotic Home Expo was born. 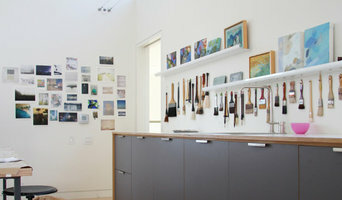 All Your Renovation Needs! We are here to help no matter what you are renovating. We carry products for bathroom and kitchen renovations. Visit us for a wide array of bathroom vanities, mosaics, tiles, lavatories, bathroom faucets, kitchen sinks, kitchen faucets, toilets, bathtubs, whirlpools, tub & shower doors, shower bases, bathroom accessories, towel warmers, and much much more! Whatever your project is, we are here to help. 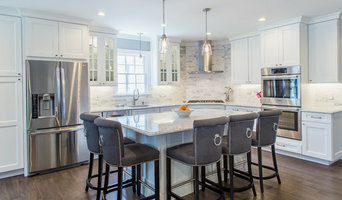 Whether you are looking for one item, a few items, or a full house renovation, Exotic Kitchen & Bath Expo can help by providing the best quality and the best price. If there is something you need that you don't see on our website feel free to contact us and we will try and find you what you need. We will try to make your dreams a reality while staying in your budget range. We are a custom high end architectural woodworking company that designs and builds residential kitchens, libraries, home offices, media cabinetry and furniture. We have been in business for 40 years. Ray Culin and Janis Colella have merged their expertise in Art and Architecture, Furniture Design and Woodworking, and Efficiency and Technology. They deliver exquisite wood rooms and furniture, which will become the heirlooms of tomorrow. The demand for their product and service exists thanks to a discerning customer who wants the finest in woodworking quality and experience. 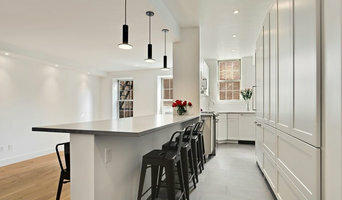 We specialize in unique kitchen and bathroom design. Always listening to our client's needs to design each space to their personality. Staying true to the architecture of the home whether it's traditional, contemporary or transitional, we believe our designs should be a continuous flow with the rest of the home. We blend traditional elements with cutting edge technology.